Come and experience Cebu’s past and present with its exotic tropical environment. 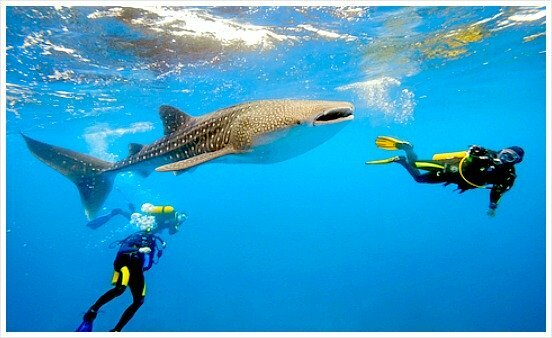 Cebu Province is a popular destination among beach enthusiasts, resorts lovers, pilgrim divers, and adventurers of varied talents. 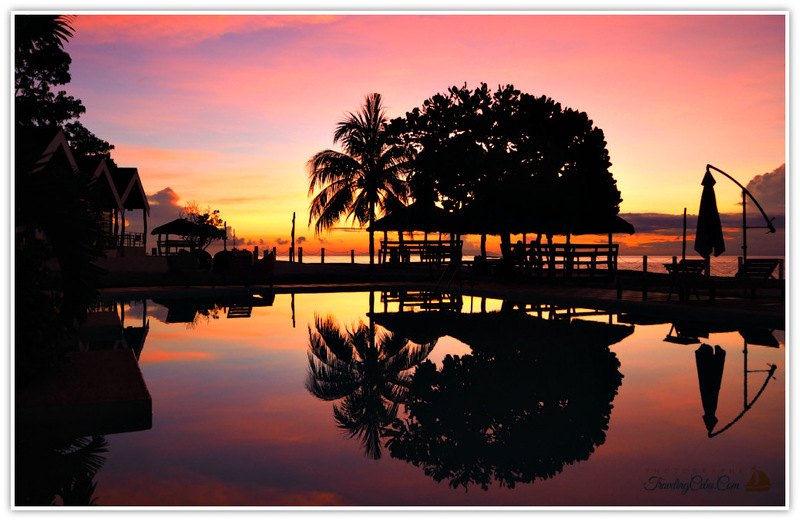 The resorts and beaches in Cebu offer various selections of accommodations, activities, adventure sites, and cater social or business services. 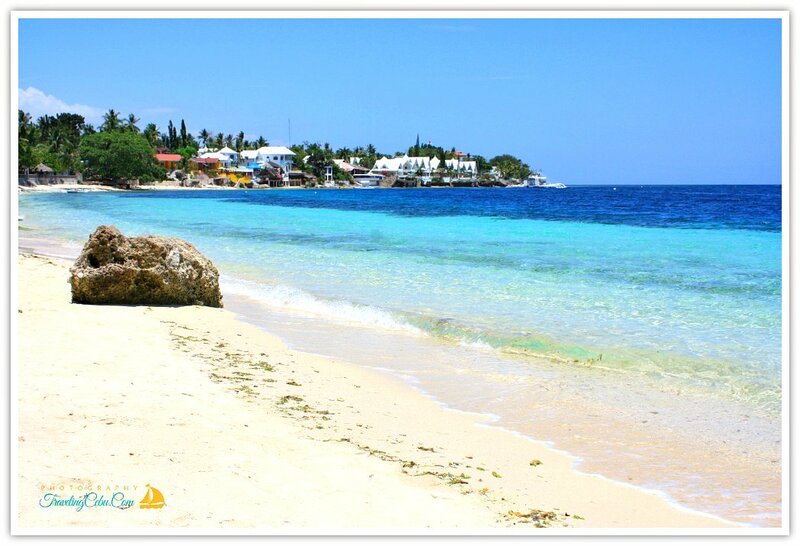 This free website offers you guides to this Visayan island and lets you know that Cebu is worth diving for! Beautiful Beaches. The island's beaches with blue-waters and with mostly white sands are truly amazing and irresistible. 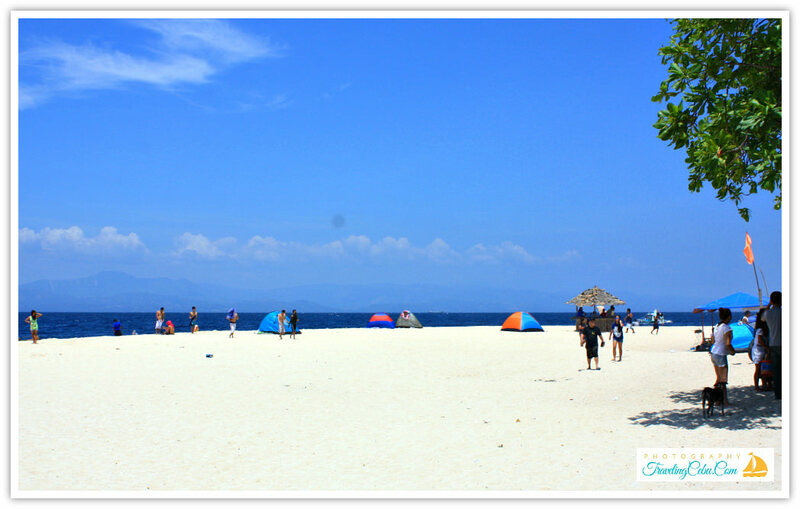 The most popular beaches are in Camotes Islands, Bantayan Island, Malapascua Island, Moalboal, Mactan, & more. Free from Noise. Its beaches are not crowded because there are many of them. You can have your own relaxing space and time under palm trees' shade in most secluded beaches and islands around the province. All-Inclusive Resorts. Cebu's resorts cater to visitors who prefer to be accommodated in beachfront resorts with swimming pools, hotels & spas, massage parlors, gyms, bars, native Filipino dishes and international cuisines. Business or Real Estate. This Visayan island is booming economically on various business ventures, including: industries, EPZ, furniture, arts, real estate, etc. Do your business here amidst blue-water and fresh sea breeze. About Cebu. Cebu is a great place for everything - people, history, culture, weather, beliefs, and everything its 167 islands can offer. Cebuanos are very hospitable, industrious & relax, and welcoming to both local and foreign travelers alike. COME & SEE! Historical places, such as the Magellan's Cross, tourist attractions, hotspots, landmarks, and museums in Cebu City are also worth visiting. Aside from the beaches, you can also enjoy the tropical waterfalls, caves, mountains, environmentally protected areas and more. 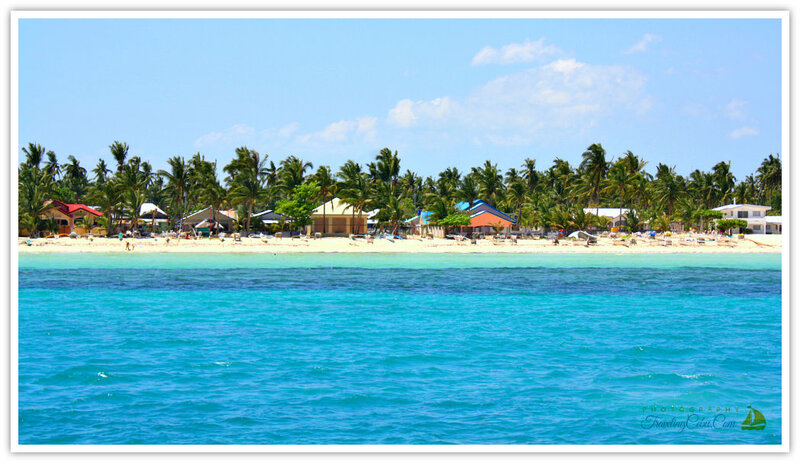 When getting to some particular and popular islands in Cebu, please use the links by clicking these pages: getting to Cebu, Malapascua Island, Bantayan Island, Camotes Island, and Moalboal Area. Let us show you around... start surfing the pages now!